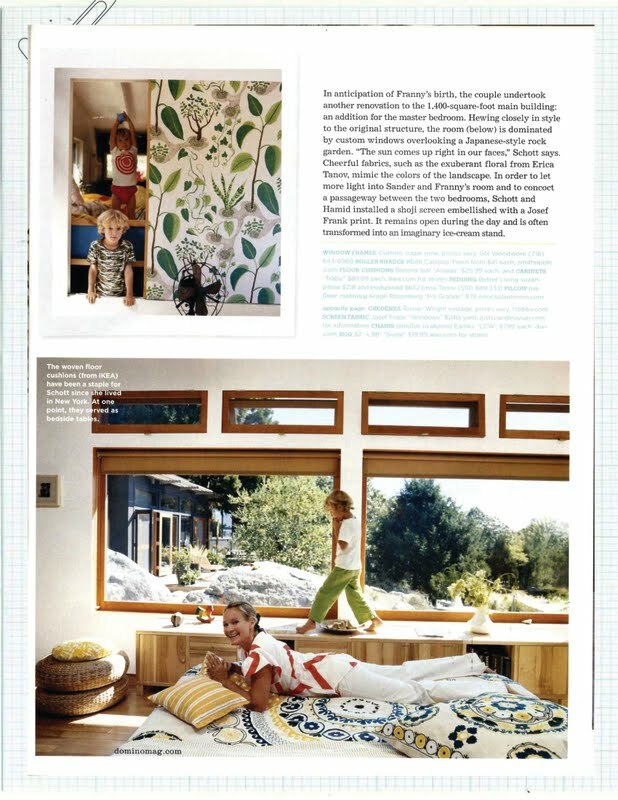 Remember Thursday's are "Throwback Thursday's." Here is your old reference that is still new. 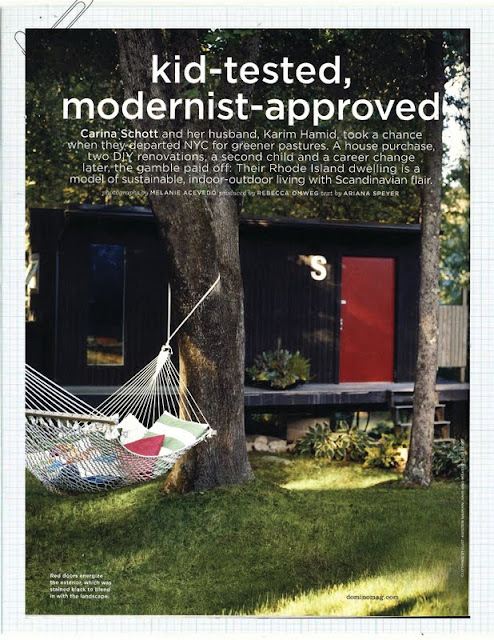 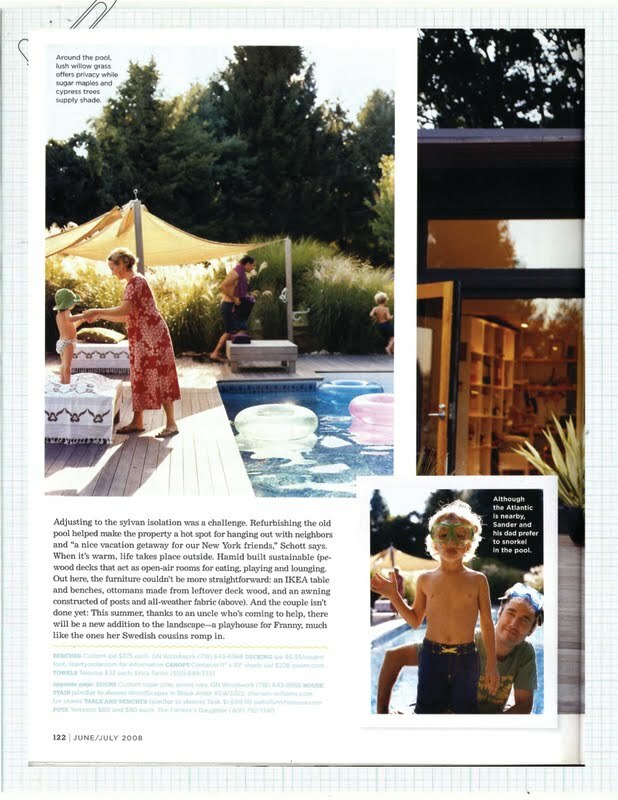 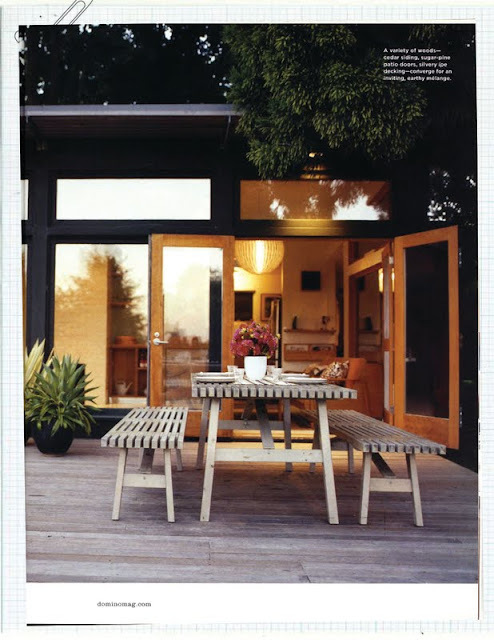 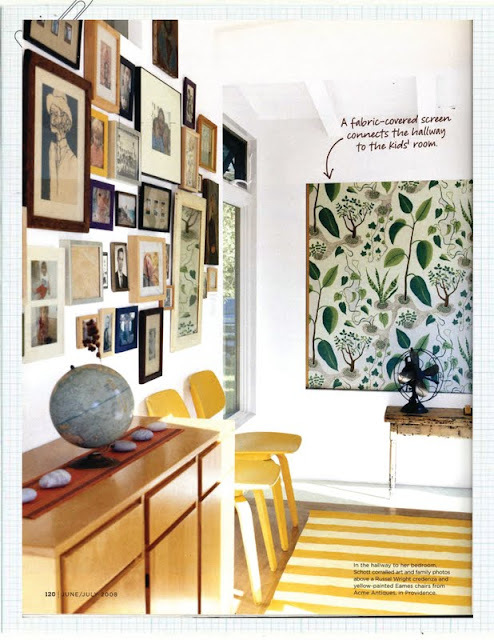 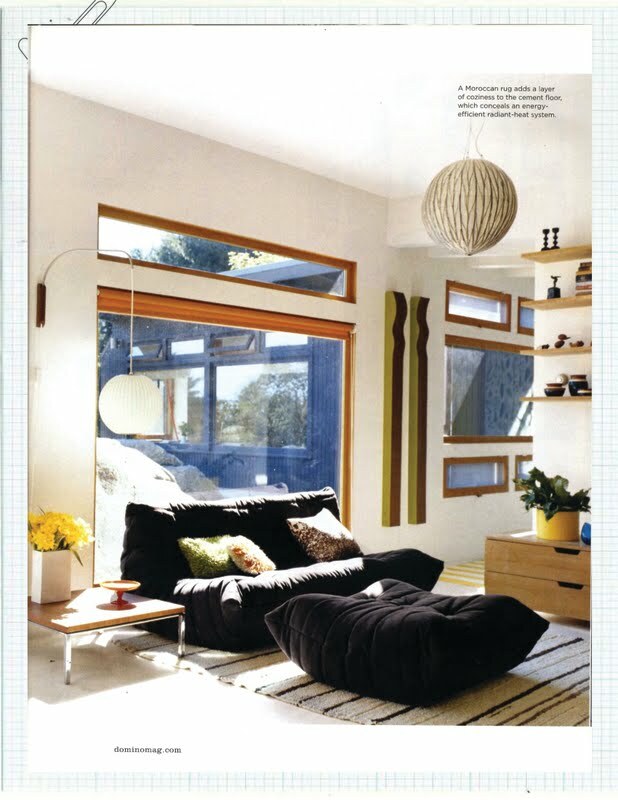 From the Domino June/July 2008 issue an article profiling a modern (kid friendly) family home.